City leaders from Cedar Hill discuss the ongoing construction of the mile-long hike and bike trail and the city’s commitment to open space and connectivity. Rendering of the hike and bike trail that will span across Cedar Hill. New hike and bike trails will provide additional access to more of our community’s natural beauty. The ecological corridor of Belt Line and FM 1382 showcases the city’s natural beauty through Cedar Hill State Park, Dallas County’s Cedar Mountain Preserve, Dogwood Canyon Audubon Center, and Cedar Hill’s Calabria Nature Preserve. Through partnerships with state, local, and nonprofit organizations, the City is currently constructing a hike and bike trail along FM 1382 to provide recreational access to these tremendous natural resources. “Cedar Hill’s lush, tree-lined rolling hills and wide open green space create a unique landscape in North Texas. Stewardship of our environment and preservation of the city’s natural beauty are core community values,” says Mayor Rob Franke. “The 1382 Corridor is home to one of the largest masses of urban preserve in the North Texas region as a result of partnerships between the City of Cedar Hill, Dallas County, Audubon Texas, Texas Parks and Wildlife,” says Cedar Hill Parks and Recreation Director William Ford. Phase I of the FM 1382 Trail, from New Clark Road to the Cedar Hill State Park entrance, began construction in 2017. 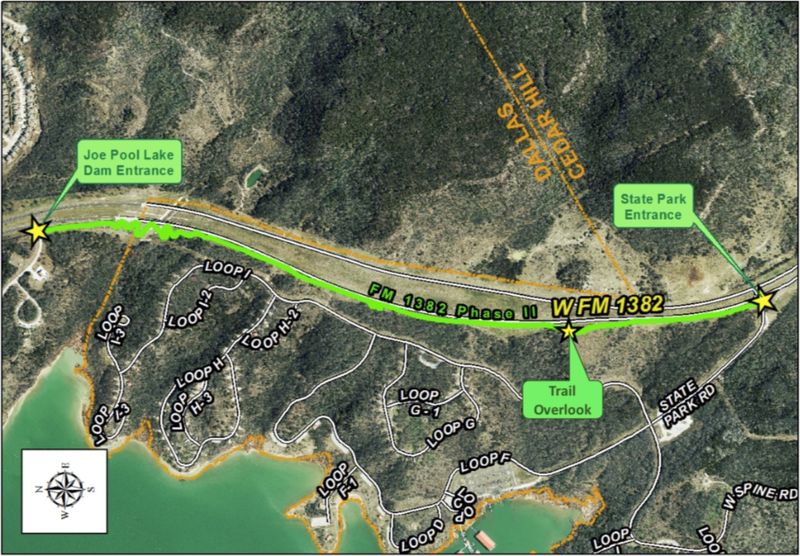 The trail alignment goes through the wooded area along the south side of West FM 1382. 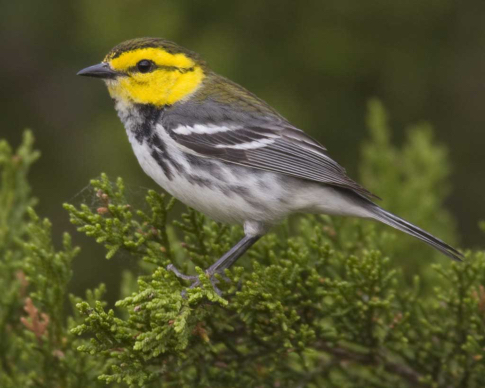 Because these areas have been identified as nesting areas for two federally listed endangered species, the Golden-cheeked Warbler and the Black-capped Vireo, Phase I construction will be on hold until September 1, 2018 in order to minimize nesting impact to the birds. City leaders took a moment to tell us more about the trail project. The following Q+A has been edited for brevity and clarity. Tell us a little bit about the new trail system. The trail project is a three-mile long and 12-feet wide hike and bike trail. The North section is located at the Joe Pool Lake Overlook in Dallas Texas, and the South end connects Straus Road to the State Park entrance. City staff is currently working to connect this trail to Hillside Village, Cedar Hill Government Center and Historic Downtown Cedar Hill. What are some of the trail’s most notable features? 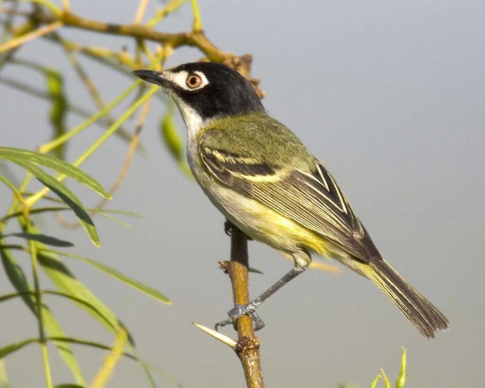 The most notable features of the trail are the amenity stations, landscaping, and the elevated Joe Pool Lake Overlook feature that allows visitors a breath taking view of Joe Pool Lake—a great place for wildlife and bird watching. This will also give people opportunities to see the geographical features that make up the escarpment like few other places in North Texas. The trail will provide a connection at the north end to Grand Prairie and Dallas. How is the trail system different from other trails in your system—and elsewhere? The benefit of this trail is its unique offering of multimodal transportation options. The trail will connect virtually all neighborhoods within the city and adjacent communities to a variety of land uses, such as shopping centers, schools, offices, and other business. This will thereby reduce auto-oriented vehicular traffic as well as air pollution. 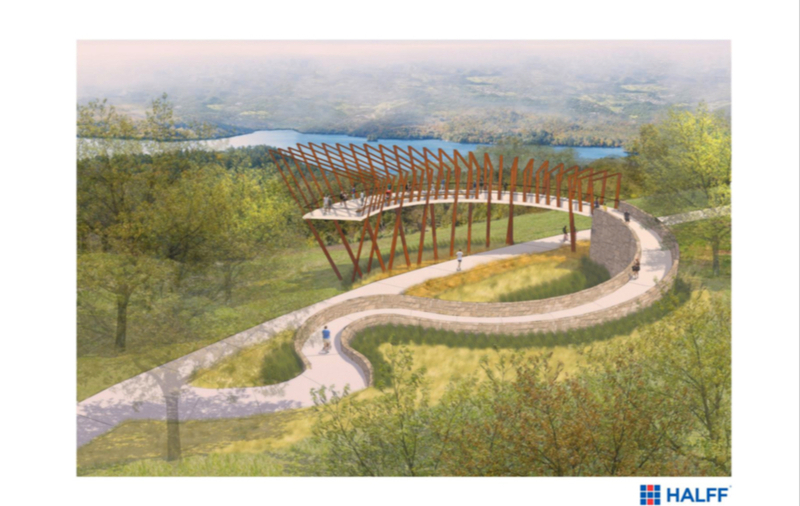 The trail will also connect a number of city preserves and centers, such as the Calabria Nature Preserve, the Dogwood Canyon Audubon Center at Cedar Hill, the Cedar Mountain Preserve, and Texas Parks and Wildlife’s Cedar Hill State Park. This connectivity will highlight the ecological corridor and nature preservation of the area. Staff will also continue to explore connection opportunities to the Cedar Ridge Nature Center so visitors have access to 3,000+ acres of land set aside for preservation. How might the system benefit Cedar Hill and the region? This project will increase the quality of life for Cedar Hill residents. Not only will it encourage a more active community, but it will also bring together communities from surrounding cities, showcasing Cedar Hill as a well-connected and nature- and fitness-oriented place to live, which will further enhance experiential amenities and economic growth for Cedar Hill. The project is a collaborative effort. Give us a little background on how the partners came together. This trail system project is a collaborative effort among eight partners, with three providing financial backing and the others providing access for the city to utilize right of way land through a long term agreement. The partners are North Central Texas Council of Governments, Texas Department of Transportation, Dallas County, U S Army Corps of Engineers, Texas Parks and Wildlife, Dogwood Audubon, Newman International Academy, and Northwood University. June 2019 is the trail’s expected completion date. The trail will be a tourist and nature enthusiast destination that will provide connections to the City of Dallas, Grand Prairie, and other neighboring cities.